Oh look Max will win and Dan doesn’t finish. I’m shocked. Anyway Dan has pole, Max 2nd. What’s the bet Max wins and Dan doesn’t finish or gets told to let Max win? Another frustrating day for Ricciardo - Would have come 2nd or 3rd, except for another mechanical - In saying that, Ricciardo blew it at the start - And Mercedes were a million miles off the pace, even taking into account Mercedes taking it easy in the latter stages - Anyway Hmilton has never won a race after he’s clinched the World Title, so there are two wins up for grabs. I would be really interested in seeing all the printouts of exactly what redbullshit have been adjusting remotely on Riccardo’s car since he told them he was leaving. The odds of what’s been happening to him this year, pre and post that moment being just luck, are just too astronomical to believe. RB have 11 DNFs in 2018. Ricciardo eight and Verstappen three. Will check the figures for 2017 - We can say the Renault engine is crap. There have been a total of 71 dnf’s this year, 24 are Renault engined cars but I haven’t dug deep enough to see whether they are all engine related. If I have the time I’ll look into it further. If Dan decides not to bother with the last two races and lets Gasley take over, it will be interesting if the problems persist or suddenly stop. Dan’s post race interviews were very emotional. Strange that some can’t accept there is a crap engine in the F1 ranks. Possibly RB are putting a bit of extra shine on Verstappen’s car but there is no way they would deliberately sabatoge Ricciardo’s car when each point in the constructors championship is worth hundreds of thousands of dollars. do you really think money is an issue for the top teams…i think not! 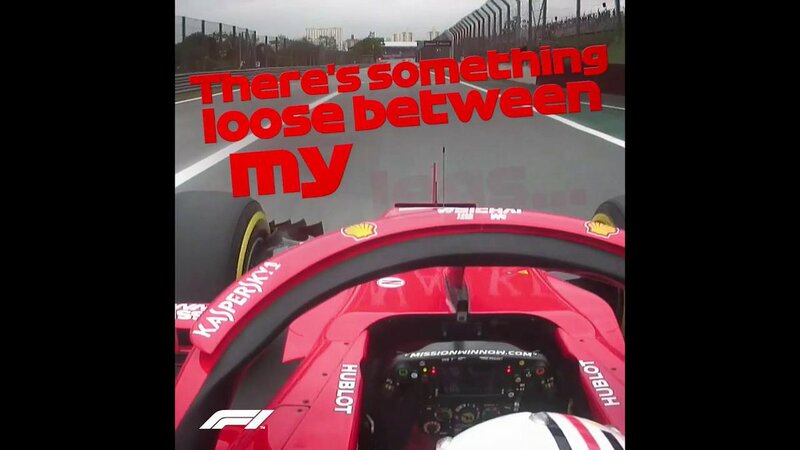 It’s not such an issue for big teams - But you don’t throw away many millions of dollars by sabotaging a driver’s car because they are leaving - Did RB do this when Vettel was leaving or when Alonso was leaving Ferrari. RB were happy to let Vettel move on, they wanted to keep Dan. Dan even seemed to indicate to them he was staying then abruptly left and they were pretty peeved off at him, they told the media numerous times they were. Then suddenly Dan has had non-stop issues. RB like blaming the Renault engine but the reality is actually quite different, a lot of the issues have not been directly engine related but instead some sub-standard parts being used. Amazing how they have managed to make Max’s engine work like a treat. I firmly believe since Daniels announcement RB have deliberately used his car as a development rig for next year. They have put all their eggs into car #33 and will test out any performance advantages or disadvantages on Dan. Hence the clutch failure on Dan and Max cruises to victory. I cannot believe how anyone can possibly believe 8DNF’s in one season is purely down to bad luck. And I wouldn’t put it past them to make dan look like he made the wrong decision. Didn’t Horner say in USA when his car failed i think dan should have a word to his new employer, how unprofessional, he is still employed by RB how about you as his current employer get his car reliable. Can’t wait for next year with planned Renault improvements to see how quick his car will be. I suspect Ricciardo move to Renault could be career suicide - Under the current regulations, Renault are a million miles away - Ricciardo got to hope Renault eke out some improvements in the next two years and then pray that Renault nail the new Engine regulations in 2021 - Anyway he will have an idea in 2020 how Renault is progressing. Assuming Honda get their act together as well. I hope kvyat just torpedos redbull off the track. 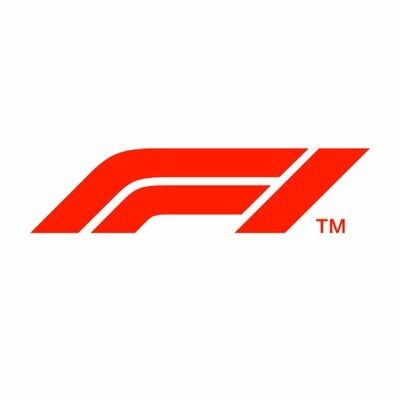 Interested to see how Hamilton performs after winning pole - He’s never won a race after being crowned Champion - I suspect the Ferrari’s may be too quick.